The German Shepherd is one of the most iconic and well known dog breeds in the world today. Surprisingly, they are fairly new as a breed. 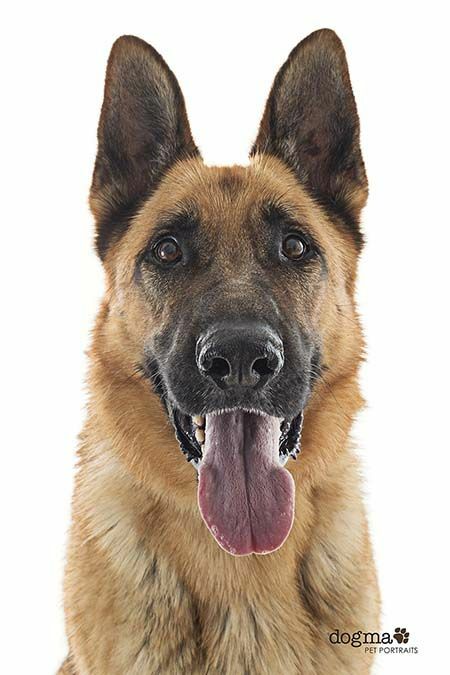 But their impressive canine traits caught the world’s eye and it has been featured in movies such as Rin-tin-tin and Strongheart. The German Shepherd Dog breed is also called Alsatian or Deutscher Schaferhund. Deutscher Schaferhund or simple known across the world as German Shepherds are surprisingly a fairly new breed. Its origins can be traced to Karlsruhe, Germany during the early part of the twentieth century. This dog breed’s ancestral roots are from old German farm and herding dogs. Development of the breed was spearheaded by career German Cavalry officer Captain Max von Stephanitz. The initial purpose of Captain Stephanitz was to create a breed standard on the generic German herding dogs with various coat length such as longhaired, shorthaired and wirehaired herding and farming dogs that is local to the German provinces Wurtemberg, Thurginia and Bavaria. Later, this herding dog became perfect for the police and military. It was resented as a fully developed breed in the year 1889 and internationally recognized as a purebred in 1908. German Shepherd dogs are self-confident and even-tempered. This is an affectionate and playful dog breed. Show their docile but pleasing disposition to friends and family. They are naturally reserved when it comes to strangers, but that won’t last long as these dogs warms up quickly. Traditionally they are farming and herding dogs. Today these working dogs are famous for being in law enforcement serving in the canine units in police and military outfits around the world. 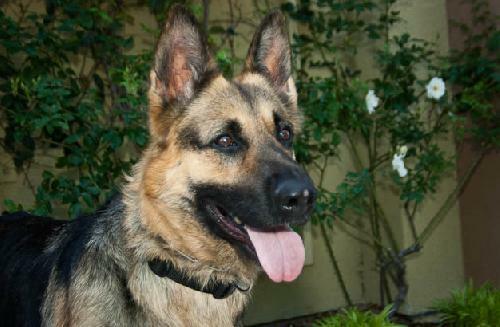 This large German Shepherd will do surprisingly fine in apartment living conditions. Provided that dog owners’ can satisfy exercising needs. Homes with a large yard are the ideal living setting for the GSD breed. This German dog breed she constantly. They will shed little hair most of the time. These are large dogs that will shed heavily. Fortunately it only happens twice a year. This is a dog that is intelligent and highly trainable. Obesity is the main health concern for the German Shepherd Dog breed. These dogs also have a medical history of epilepsy and exocrine pancreatic insufficiency. Like most dogs, the GSD are also prone to hip and elbow dysplasia. Cases of panostertis among them are also known. German Shepherd Dogs love activities that are vigorous! Training should be done while doing these activities. Giving them challenging physical activities will keep these intelligent dogs sharp. 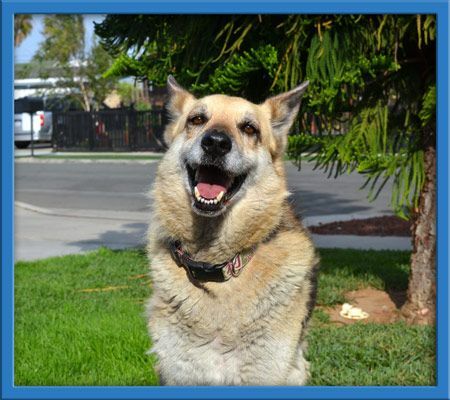 Taking them on brisk walks, jogging and running would make the GSD very happy and very healthy.